The media has recently been contacting me with questions about sustainable development. During these interviews I frequently must clarify what qualifies as Sustainable Development and what does not. There is a common misconception that Green Buildings can be considered 'sustainable' which they can not. I have taken to using the increasingly frequent media interviews as an opportunity to highlight the distinction between Green Buildings and my company's product and innovative market solution for delivering "Sustainable Lifestyle Communities". The following is a brief overview of that message. Defining what Sustainable Development is (and what Green Building is not) is a critical issue because the distinction between the two is central to a successful approach to many the world's biggest problems. Green Buildings aim to make properties more energy efficient, healthier and incorporate better waste management. This is based on the theory that people want to live smarter and we must do something to improve inefficiencies and stop wasting so much. What Green Building is NOT about however is the key point. It is not about creating Sustainability. In fact, you could never create sustainability when your theory is about “not wasting so much”, and “not being so inefficient”. You can think of it as trying to be “less bad”, or “doing less damage”, or “not having such a big carbon footprint”. My company's approach and our product is very different because Sustainable Development itself is something quite different. The defining essence is that sustainable communities can exist indefinitely without causing ANY negative impacts and will stand on it’s own without drawing on outside resources. You see, no matter how Green a building becomes, or how energy efficient they are, or how well they reduce waste, they will never be sustainable. This is because the underlying systems that supply and deliver their energy, water, and fuel are themselves unsustainable. Their water is still taken from somewhere else, and that water can still run out. Their energy from the grid will still be produced and delivered along with huge negative impacts. Their sewage will still go to a facility that has negative environmental impacts. The trash will still be hauled to a dump. Now, to be practical, it is always better to reduce impacts than to continue to ignore them, and it is always better to try and fix something that is broken than it is to ignore it - even if that something is as large and complex as an urban center. However, rapid urbanization and population growth is driving an unprecedented mass-migration to cities throughout the world and putting incredible pressure on existing urban centers. The UN is calling for new urban centers to accommodate an additional 3.5 billion people over the next 35 years. That requires a new city of two million people per week, every week, for 35 years. This is both a daunting challenge and the greatest business opportunity of all time. 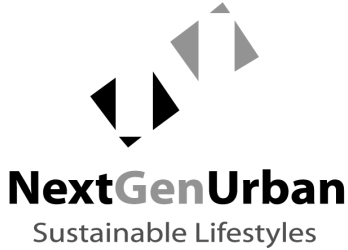 Our market solution at NextGenUrban is for making all this new urban growth Sustainable Urban Growth.We think it is going to be essential to solving the world's biggest issues. 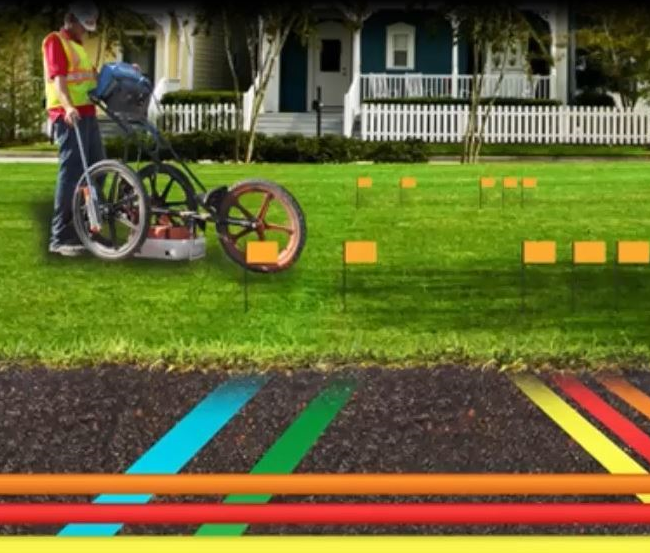 We feel that trying to fix boken cities while millions are streaming into them is an uphill battle that will be much better fought and won by putting all those people onto sustainable infrastructure systems. Putting all new arrivals onto a sustainable system as the arrive provides an ever increasing percentage of the population with permanent sustainable places, while also giving relief to those who are tasked with the challenge of making existing urban centers less wasteful. This is why our company is focused on creating Sustainable Lifestyle Communities, and why we feel that there is a huge opportunity at hand for NextGenUrban and our proprietary clean tech infrastructure systems that deliver hassle free sustainable lifestyle communities.